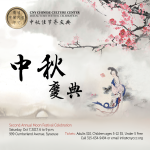 Welcome to CNY Chinese Culture Center! 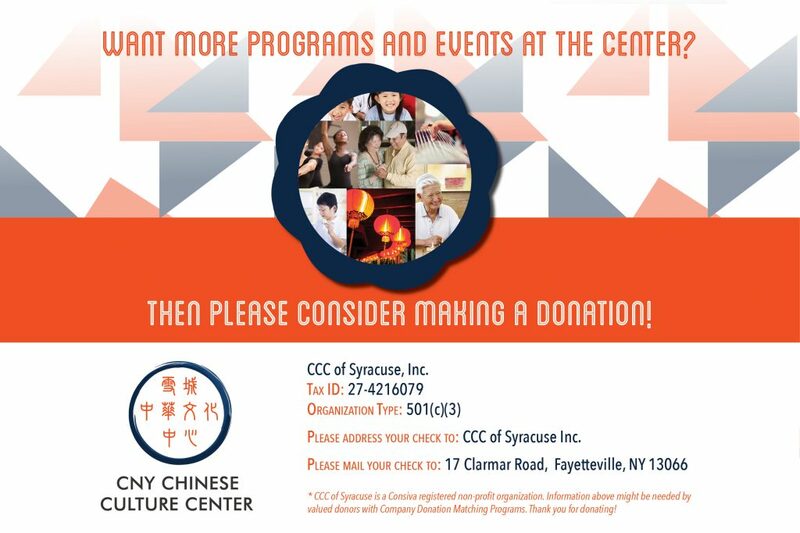 The CNY Chinese Culture Center exists to enhance the livelihood of Chinese living in Syracuse. 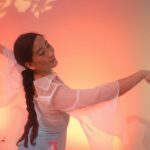 Through community events, cultural classes, and civic engagement we aim to build bridges between communities. 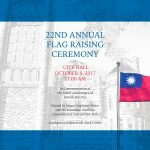 Learn more about how we’re fulfilling our mission and how you can be involved! 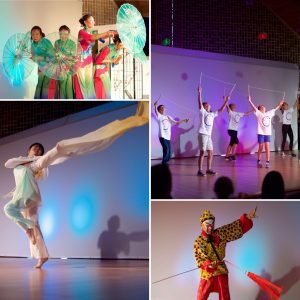 For additional club and classes, visit our events calendar.